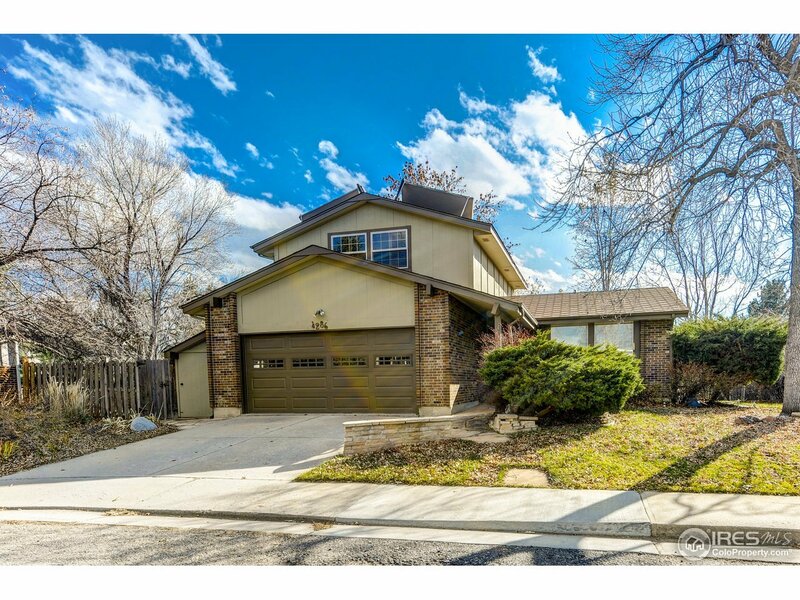 Fantastic home in one of Boulder&apos;s most pleasant NoBo neighborhoods. Situated on a Culde Sac, this home features a Lg fenced yard, fully landscaped with lighting & sprinklers, garage workshop. giant Trex deck, Hot Tub Pad wired and ready, in-wall speaker system, digital lighting upgrades, home theater setup, & bamboo floors. Oversized lot and yard w Park nearby. BVSD School District. Unique Bdr Cty neighborhood enjoys County-Only taxes.